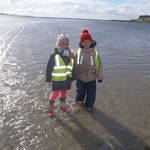 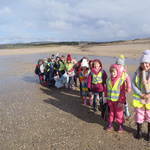 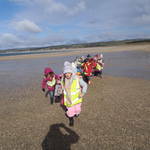 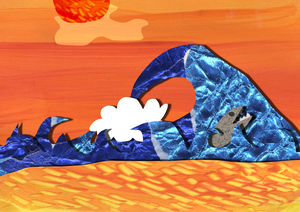 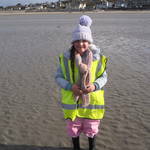 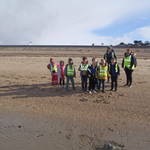 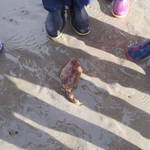 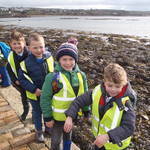 Before being beaten by the weather, Class 6 had a great time exploring in the sand, rocks and sea. 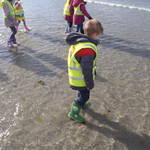 The children were so excited to find a crab and with a little bit of help from Hazel, managed to find its way back to the sea. 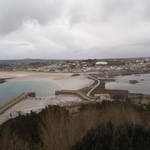 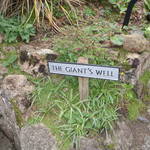 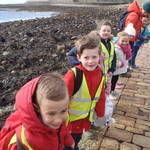 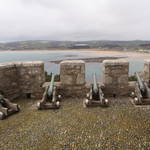 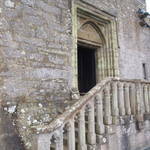 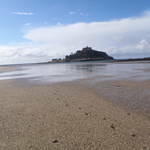 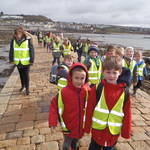 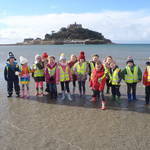 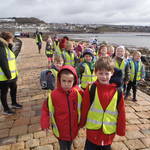 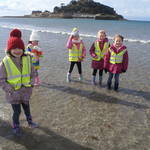 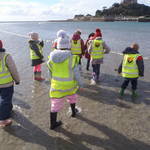 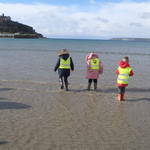 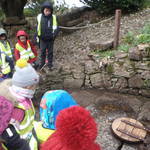 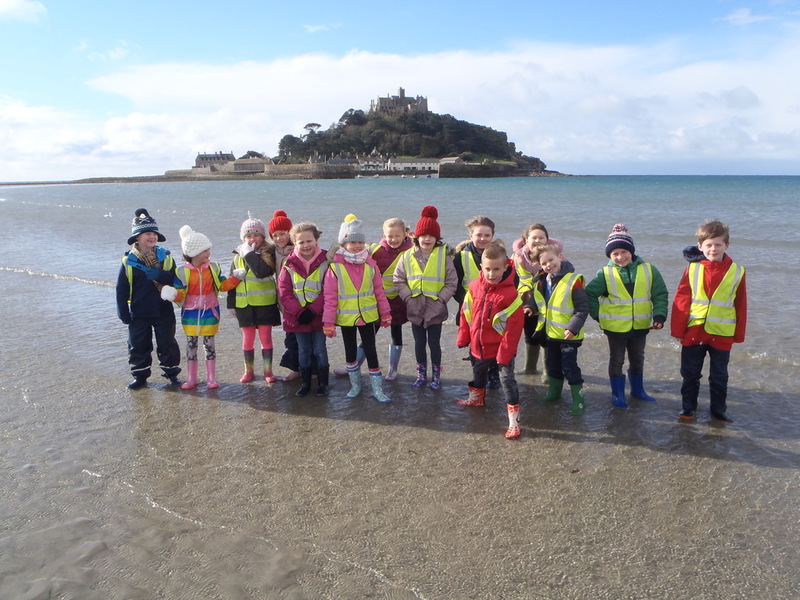 The children enjoyed walking across the causeway and heading up the steep path towards the castle. 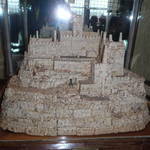 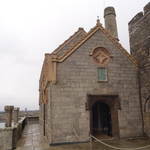 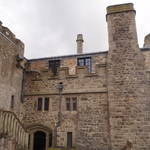 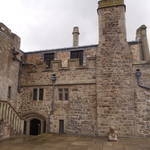 After visiting the inside of the castle the weather deteriorated very quickly and sadly the children had to make a very quick return to the mini buses. 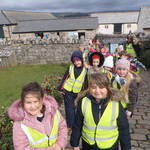 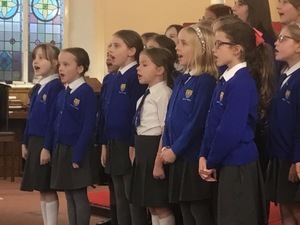 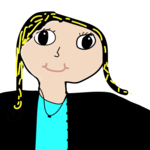 All of the children from Class 6 demonstrated great stamina and perseverance against heavy rain, hail showers and a biting cold wind. 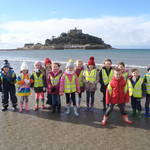 As their Class Teacher, I am extremely proud of all of them! 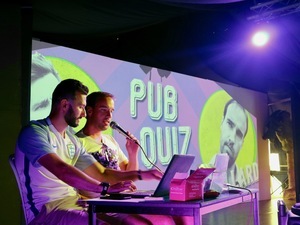 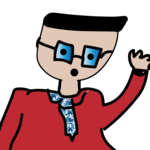 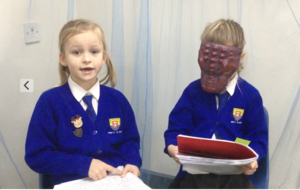 Top Marks for the Penpol Quiz!